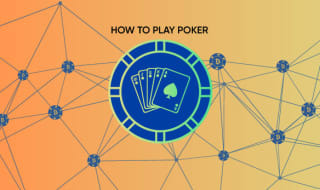 Learn the basics of playing Blackjack with bitcoin in our simple guide. Then play in our casino to win. Blackjack is a fast and easy game to play in a casino. The object of the game is to get as close to 21 by adding the cards you’re dealt together, without going over. The speed you play is only limited by how quickly you decide to ‘stand’ or ‘hit’. 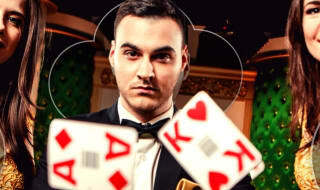 Learn to play blackjack with bitcoin in this article, then play in our live casino. Curiously, Blackjack gets its name from a successful promotional gimmick. In an effort to promote the game known at the time as 21, Las Vegas gambling halls decided to give bonus payouts if a black Jack (Clubs or Spades) was dealt along with an Ace of Spades. It’s no longer around, but the snappier name stuck. Compared to other casino games, Blackjack is the game with the smallest house edge. That means, in terms of probability, you’re more likely to win. You don’t have to beat other players, just the dealer. And while luck is involved, you also have a huge say in whether you win and how you win, as you decide what to do with your cards. Someone else can have the same cards and play them entirely differently. Quite simply, the aim of the game is to get to 21. Between you and the dealer, the closest wins the hand. But 22 and above is a ‘bust’ and that means a loss. In Blackjack, each card has its face value, except for the Ace which doubles up as 1 or 11, you can choose what it means which makes it a good card to have. Remember, suits are irrelevant. You get dealt a card face up, then other players, then the dealer. This happens the same for the second card. However, while the dealer’s first card is face up, the second is face down. If you get an Ace with a 10, Jack, Queen or King then you’ve hit the ‘Natural’ or ‘Blackjack’, an instantly winning hand. Though if the dealer also gets it in two cards, the hand is tied and bets are returned. After receiving the initial deal, it’s time to play. You can ‘Hit’, which means you get dealt another card, ‘Stand’, keep your hand and force the dealer to play, or ‘Doubledown’, which means you can you can bet up to 100% your original stake in return for committing to stand after receiving one more card. If you’re dealt the same numbered card twice, you can split them into separate hands and place another bet. An equal hand to the dealer is a Push and means your bet money is returned. Now you’re ready to play. Cloudbet has a several options for playing Blackjack. Learn the ropes with our free play game in the Casino. 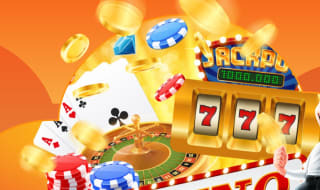 Then choose to play for real there or go to our Live Casino to play with real dealers whenever you want. Good luck and enjoy playing. 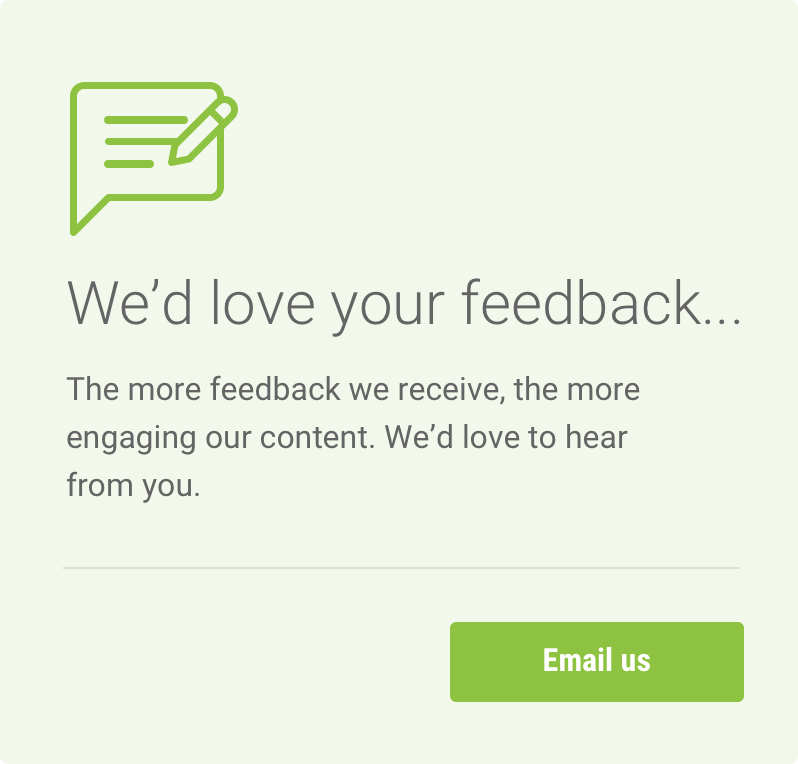 Want to learn about our other casino games? Read our introductory guides.